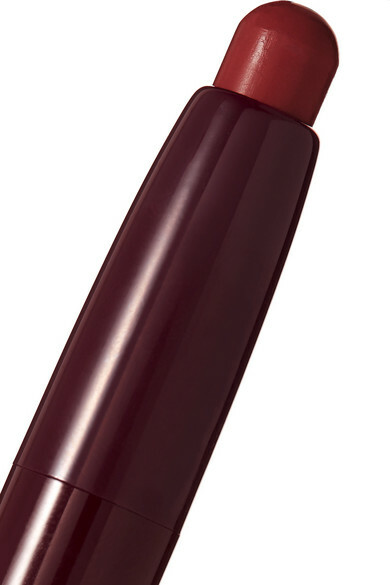 - Lipstick: 1g/ 0.036oz. 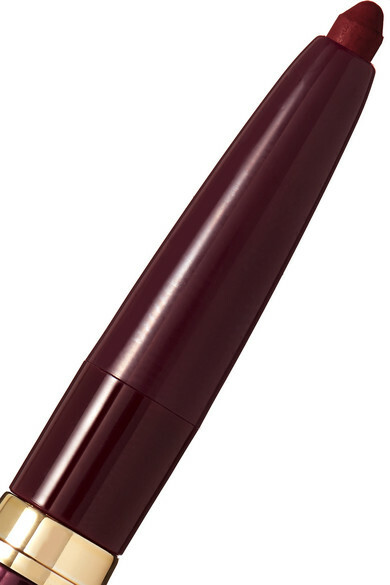 ; Lip Liner: 0.18g/ 0.007oz. 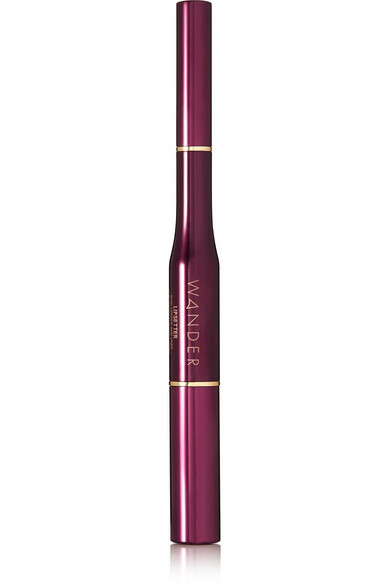 Wander Beauty's dual-ended 'Lipsetter' comprises a fine-tipped liner and full-coverage cream lipstick to define, enhance and shape your pout. 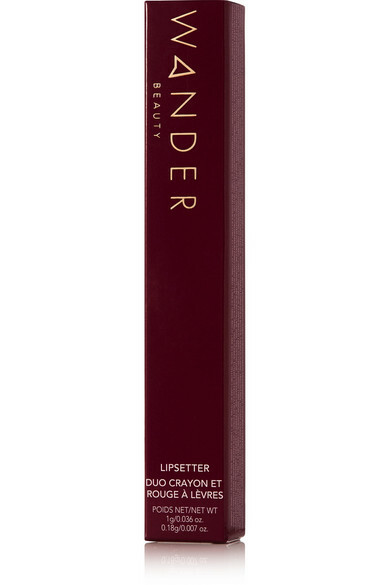 A classic cool-toned red, 'Bold in Beijing' is blended with hydrating Coconut Oil, Grape Seed Extract and Shea Butter to keeps lips feeling supple and soft. 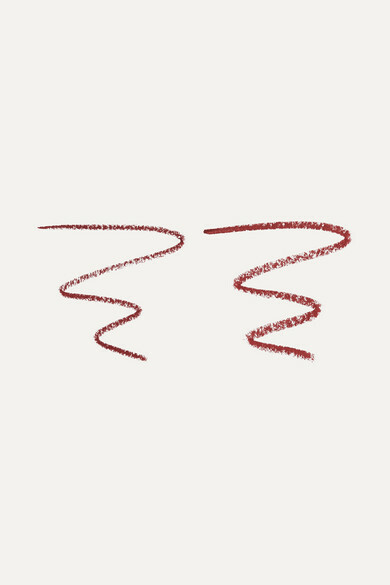 When worn together, the highly pigmented formula does not smudge, fade or feather and prolongs the longevity of your color.